When will the forum be available on the mobile app? Best hot dog in Athens? Best in Atlanta? OT: Who was your favorite professional wrestler from your childhood? 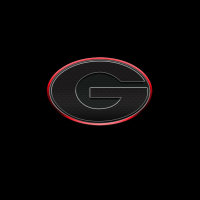 Any idea what UGA baseball will look like this year? Packers vs Falcons NFC Championship game thread. Best place to eat in Athens?